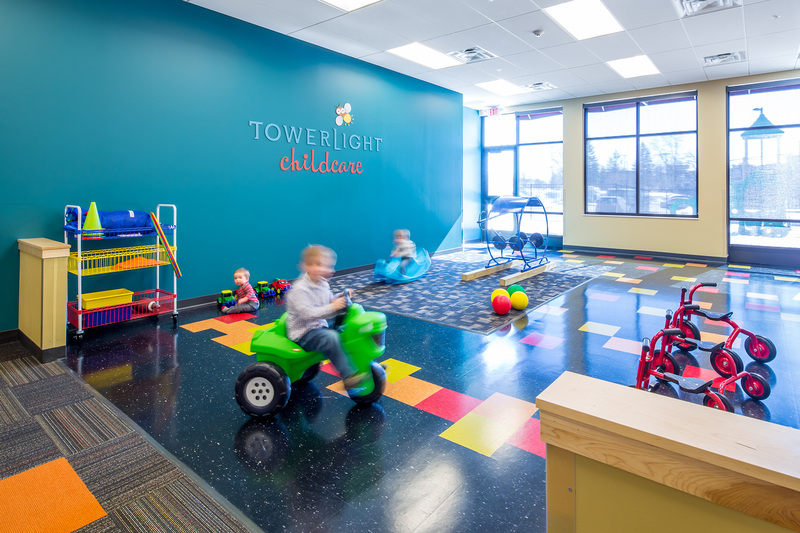 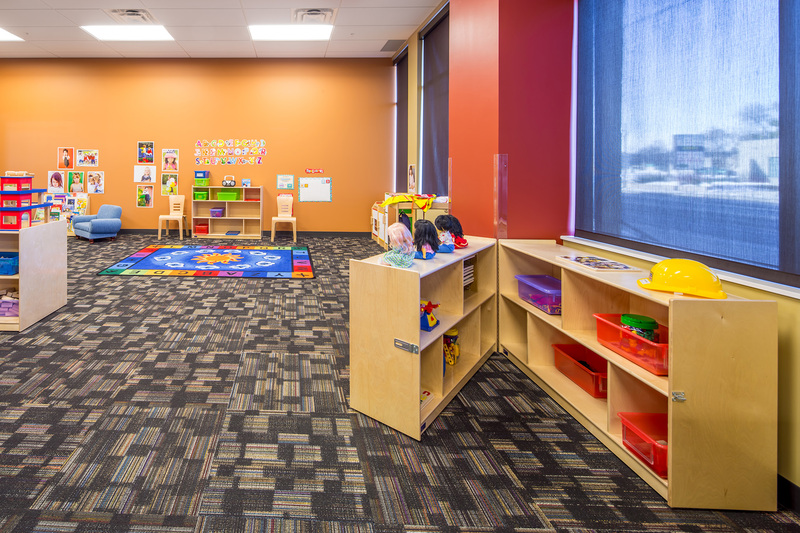 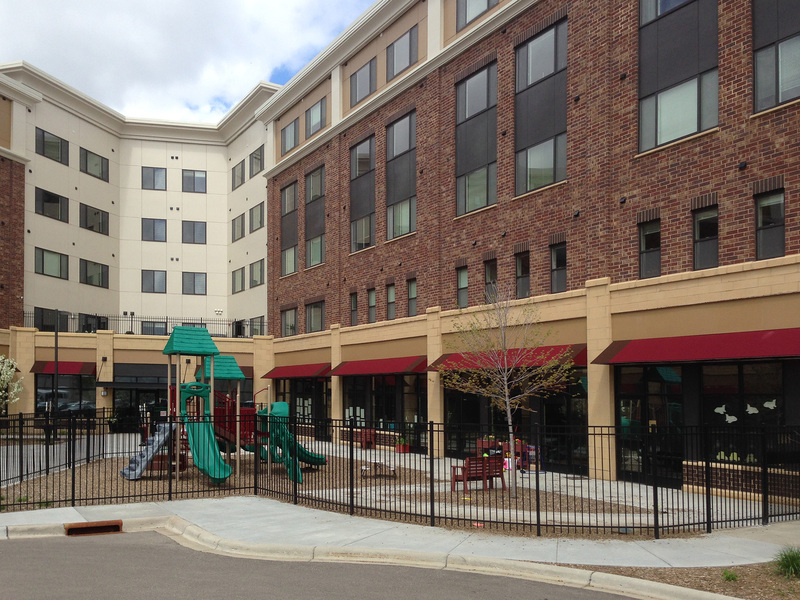 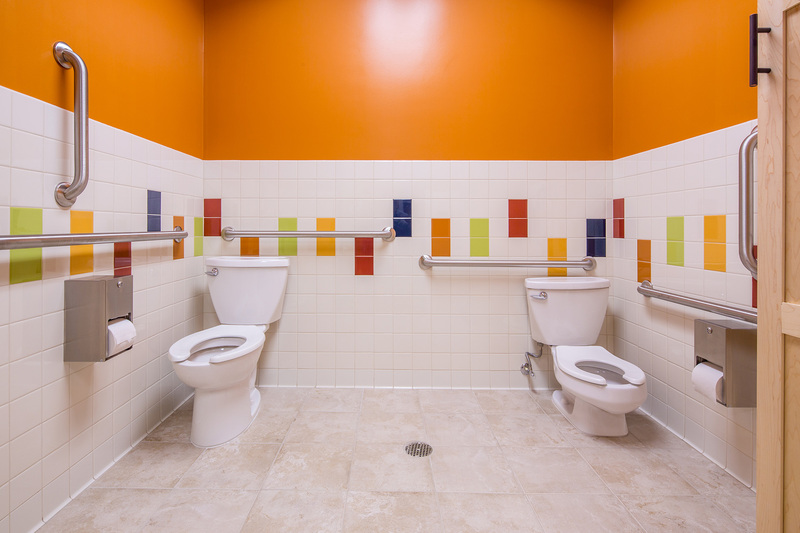 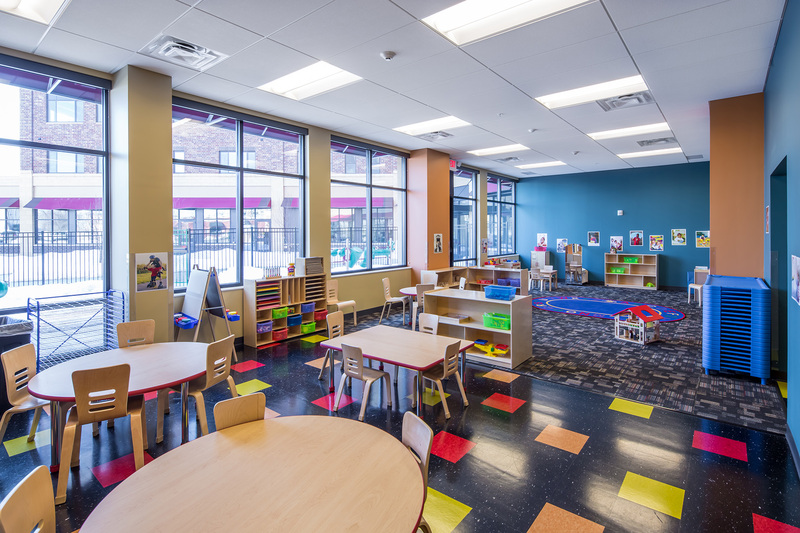 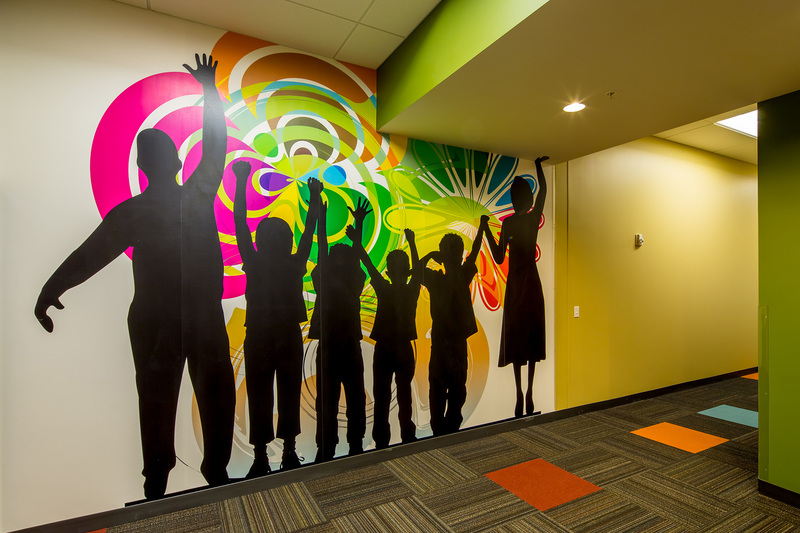 TowerLight Childcare is an all-ages daycare, occupying the first floor of TowerLight Senior Living, a senior living apartment complex in the heart of St. Louis Park. The mutually beneficial intergenerational program brings young and old together in a stimulating co-learning environment. 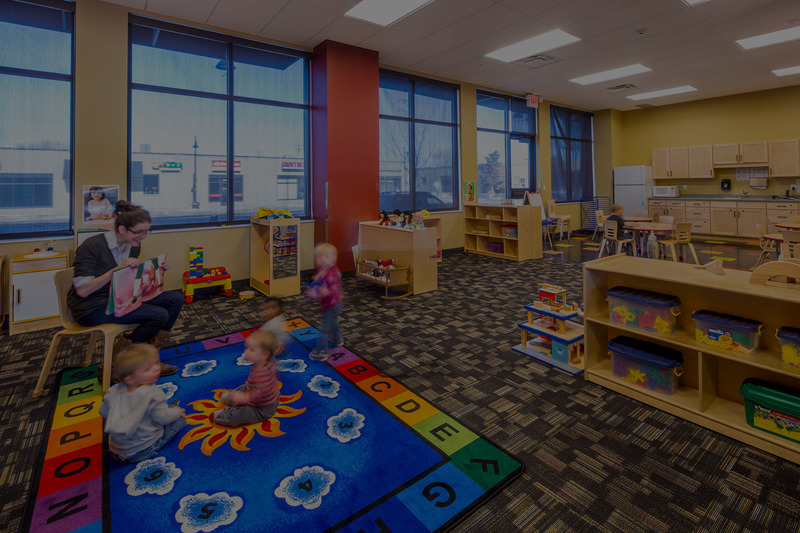 Children and seniors have the opportunity to interact and build friendships in staff-supervised activities, sharing memories, playing games, and creating a bond where children learn to think beyond their small worlds.